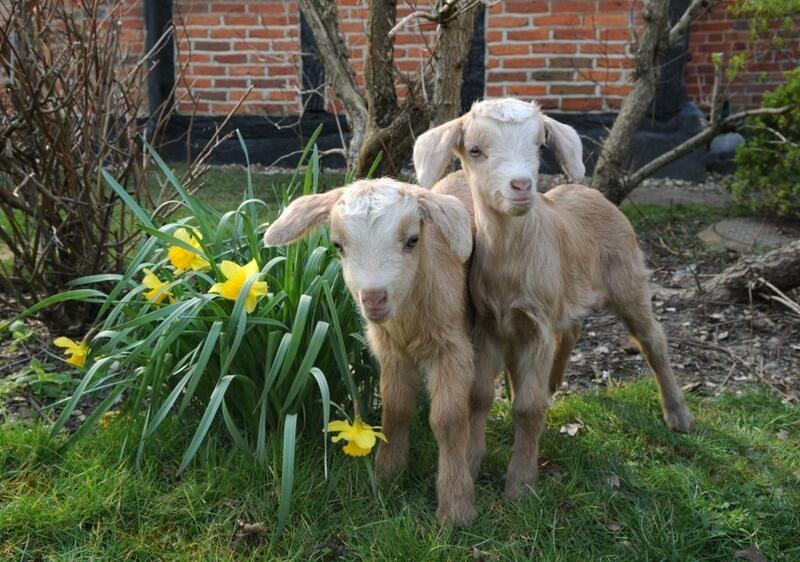 The Rare Breed Survival Trust has five criteria for rare breed Goats, based upon how many registered breeding females (called nannies) are left. This criteria varies for each type of animal. 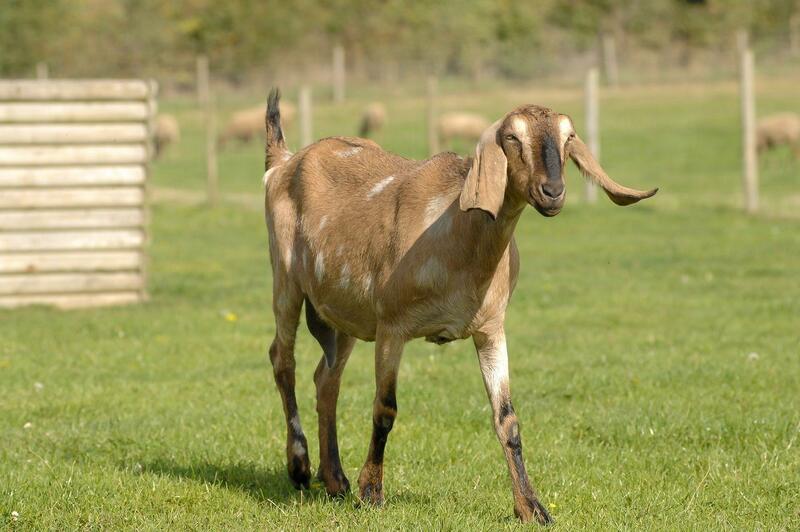 The Anglo Nubian Goat is not under threat and not classed as rare. Where does the Anglo Nubian Goat come from? Why have Anglo Nubian Goats at Odds Farm Park? Whilst not rare, the long hanging ears are only found on Anglo Nubian or Boer Goats and are unusual for children to see on a day out. 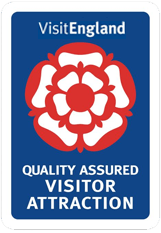 The Anglo Nubian Goats are also renowned for creating the best tasting and highest quality goats milk. How would children identify the Anglo Nubian Goat? Goats are amazing. Children did you know? Goats are very agile creatures and in some cases can jump over 5 feet high. With between 100 and 200 breeding nannies left, the Bagot Goat is classed as Endangered by the Rare Breed Survival Trust. It is one of the rarest animals at Odds Farm Park and we have one of the largest registered herds in the country. Where does the Bagot Goat come from? Dating back to the 1300’s, the Bagot Goat is one of the oldest known registered breed of goats in the UK. They are believed to have been given to Sir John Bagot by King Richard II, following his return from the crusades. Why have Bagot Goats at Odds Farm Park? The Bagot Goats are all part of an active breeding program and every year, Odds Farm Park actively pairs males and females to ensure their kids have healthy blood lines. How would children identify a Bagot Goat? Children can identify the Bagot Goat at Odds Farm Park by their striking appearance. Long haired, their heads and fore-quarters are black and the rest of them are white. In addition, they have curved horns that sweep backwards in a twist. They shouldn’t be missed on a day out with the kids. 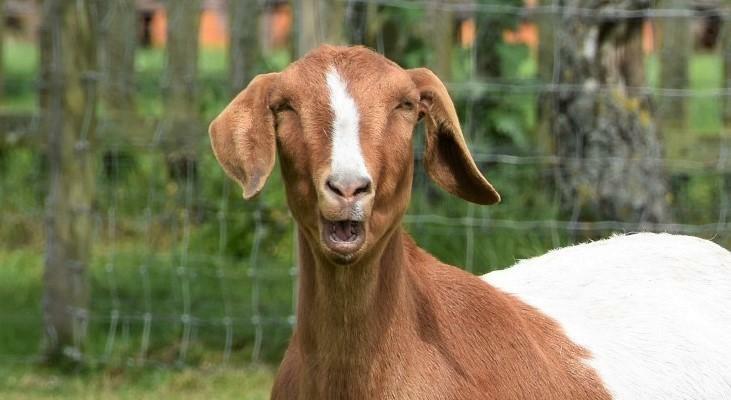 Goats do not have any upper front teeth and are extremely picky about what they eat! Coffee was first discovered when goat herders noticed the animals acting very energetic after nibbling on coffee beans! The Boer Goat is not under threat. Where does the Boer Goat come from? 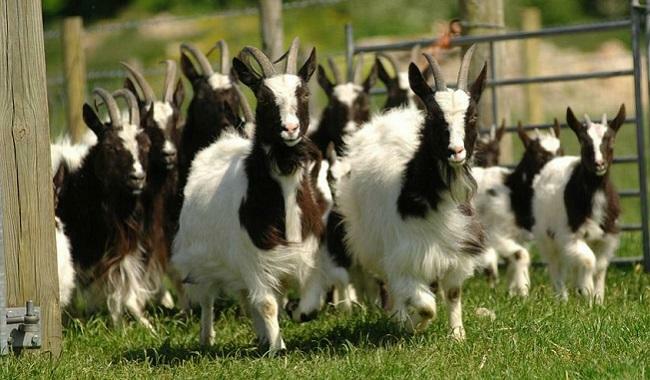 The Boer goat is a very fast growing, large breed which originated from South Africa in the early 1900s. Their name is derived from the Afrikaans word “boer”, meaning farmer. Why have Boer Goats at Odds Farm Park? Whilst not threatened in numbers the long hanging ears are only found on Boer and Anglo Nubian Goats and are unusual for children to see on a day out. They are also a very docile breed, meaning they are friendly goats for children to meet. 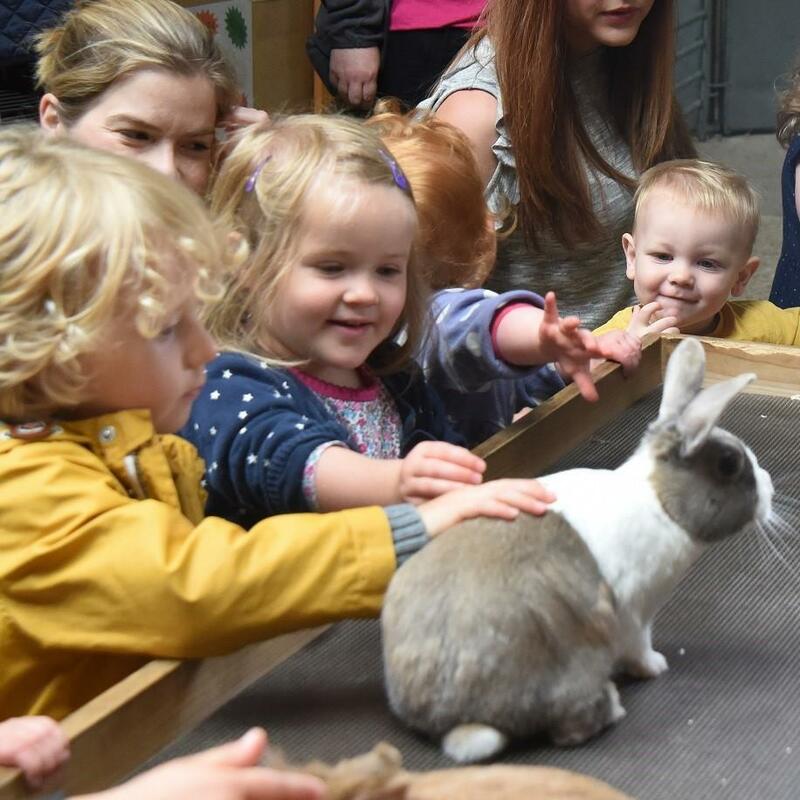 How would children identify the Boer Goat at Odds Farm Park? Children will be able to identify the Boer Goat by their large size and white coat with red or brown markings on their head. They also have long pendulous ears. A mature Boer buck can weigh up to about 135 kg! Goats are very good at climbing. They’ve been known to climb to the tops of trees, or even dams! With between 500-1,000 breeding nannies registered in the UK, the Golden Guernsey Goat is classed as a Minority Breed by the Rare Breed Survival Trust. Where does the Golden Guernsey Goat come from? The exact origin of the Golden Guernsey is uncertain, though it is believed that they have French, Syrian and Maltese ancestry. They arrived in the UK in 1965 from Guernsey and the first reference to them on The Channel Islands is from an 1826 tourism guide book. Why have Golden Guernsey Goats at Odds Farm Park? All of the Golden Guernsey Goats at Odds Farm Park are in a breeding program. Golden Guernsey Goats are also very quiet, docile and friendly goats for children to meet on a day out. How would children identify the Golden Guernsey Goat at Odds Farm Park? As its name suggests, the goat is golden in color, with shades ranging from pale blond to deep bronze. They are smaller and more fine-boned than other British milking goats, and there is great variety in coat length. Being so friendly, children will love meeting them. Goat’s milk is easily digestible and is higher in calcium and vitamin A and less allergenic than cow’s milk. Anything you can make with cow’s milk, you can also make with goat’s milk and, worldwide, more people drink milk from goats than any other animal! With over 1,000 breeding nannies, the Pygmy Goat is not classed as a rare breed. Where does the Pygmy Goat come from? 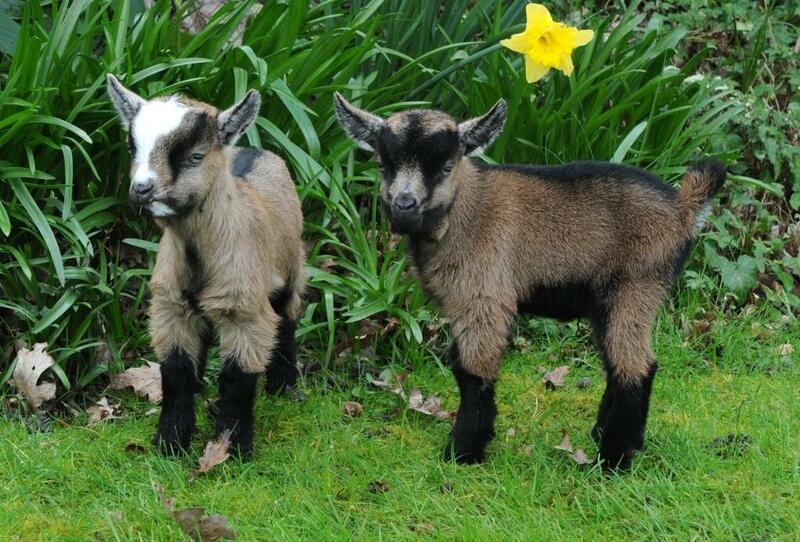 Pygmy Goats originated in the Cameroon Valley in West Africa and were imported during the 1950’s to European Zoos. With their cute appearance and friendly personalities, their popularity grew and they were quickly acquired by private breeders. In 1982 the UK’s Pygmy Goat Club was formed. Why have Pygmy Goats at Odds Farm Park? Pygmy Goats are the smallest type of Goat in the world. 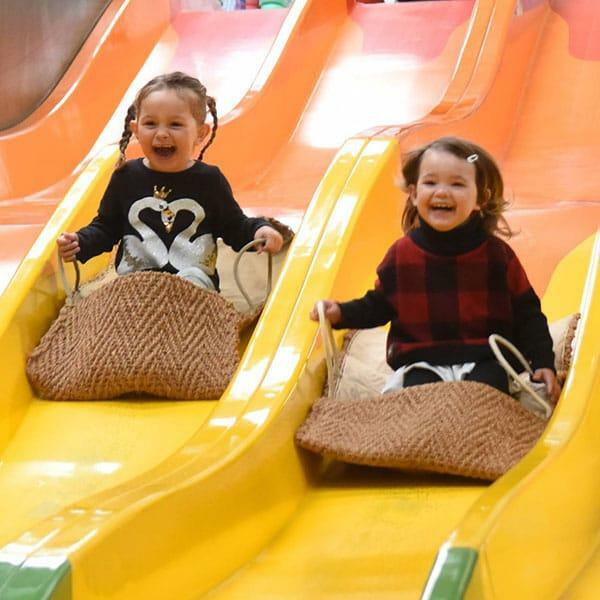 Combined with their friendly and fun personalities, they are especially cute for children to meet on a day out. How would children identify the Pygmy Goat on a day out? With adults measuring between 40 and 50 cm, their small size makes it easy for children to spot on a day out. Their coat can vary in colour and length and they can have horns. Goats are very social creatures and were one of the first animals to be tamed by humans around 7000 B.C. Domestic goats can now be found worldwide.